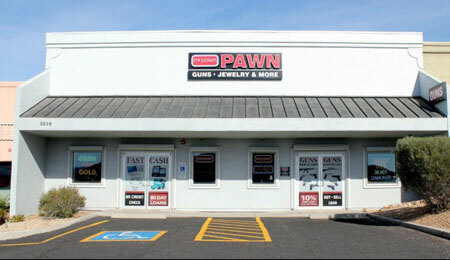 Our Business History: Jarrod McClung began working in the pawn business in 1990 in Las Vegas , Henderson and Mesquite overseeing 5 pawnshops as the General Manager. Throughout the years, Jarrod gained extensive knowledge on buying and selling Jewelry and exhibiting at hundreds of jewelry shows across the United States. 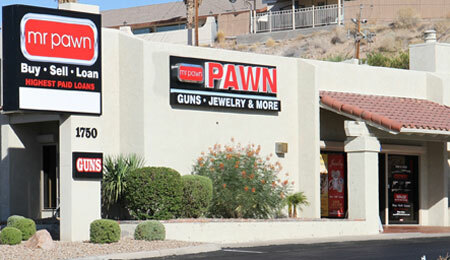 In 2005 Jarrod purchased the Boulder City Pawn Shop. 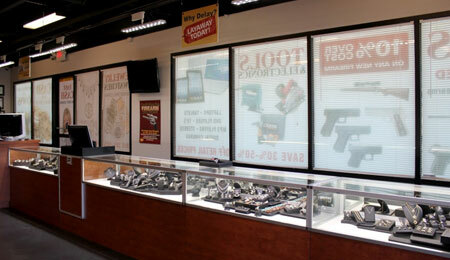 Mr. Pawn has been the premier pawn shop in Boulder City since 2005. What Makes us Unique: Independently owned and operated we give each and every customer the personal attention they deserve; unlike the large corporate stores, decisions are made quick, easy and painless. We value our customers and their opinions and look forward to building a long term relationship with each customer. We are "The Average Man's Bank". 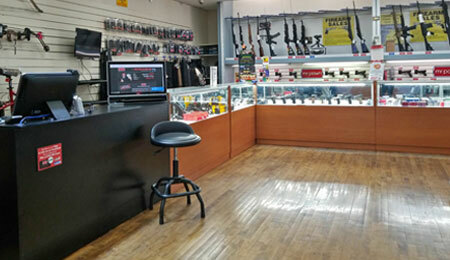 Our Business History: We began business in 1990 in Las Vegas, Nevada and opened the Mr. Pawn Mesquite Location on November 18, 1997. Jarrod McClung began working in the pawn business in 1990 in Las Vegas , Henderson and Mesquite overseeing 5 pawnshops as the General Manager. Throughout the years, Jarrod gained extensive knowledge on buying and selling Jewelry and exhibiting at hundreds of jewelry shows across the United States. 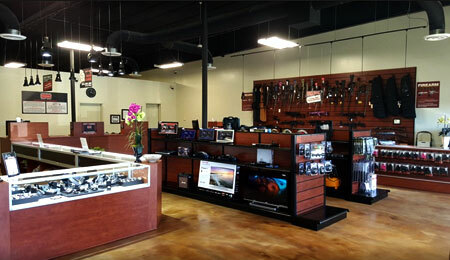 In 2007 Jarrod purchased the Mesquite Pawn Shop. 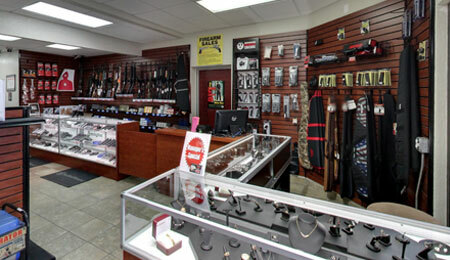 Mr. Pawn has been the premier pawn shop in Mesquite since 1997. Our Business History: Jarrod McClung began working in the pawn business in 1990 in Las Vegas, Henderson and Mesquite Nevada overseeing 5 pawnshops as the General Manager. Throughout the years, Jarrod gained extensive knowledge on buying and selling Jewelry and exhibiting at hundreds of jewelry shows across the United States. 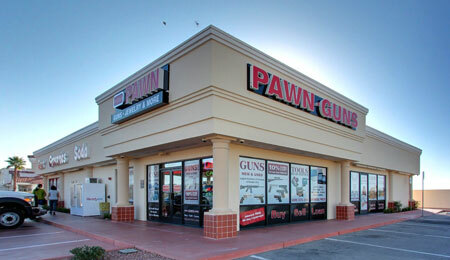 In 2013 Mr. Pawn opened its first AZ location in Bullhead City, AZ. We are very excited to bring our expertise and business practice into the Arizona market. 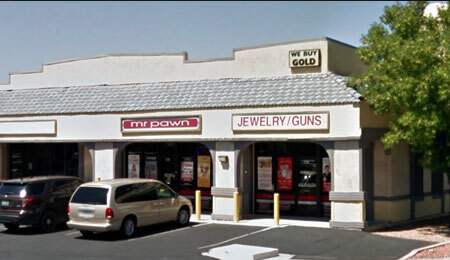 Our Business History: Jarrod McClung began working in the pawn business in 1990 in Las Vegas, Henderson and Mesquite Nevada overseeing 5 pawnshops as the General Manager. Throughout the years, Jarrod gained extensive knowledge on buying and selling Jewelry and exhibiting at hundreds of jewelry shows across the United States. On May 1, 2013 we opened Our first AZ location in Bullhead City and Our 2nd location in Lake Havasu City was opened on October 1, 2015. We are very excited to bring our expertise and business practice into the Arizona market.